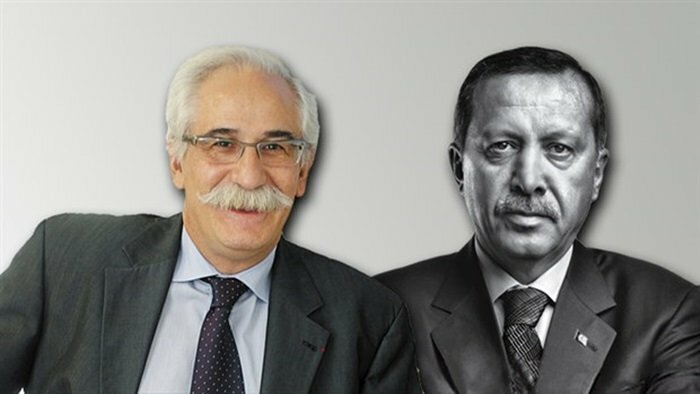 Michel Benichou, president of the Council of Bars and Law Societies of Europe (CCBE), has stated that he is deeply concerned about the safety of the judiciary in Turkey and called on Turkish President Recep Tayyip Erdoğan to release lawyers in Turkish prisons. I am writing this letter on behalf of the Council of Bars and Law Societies of Europe (CCBE), which represents around a million European lawyers and gathers together bar associations of 32 countries in Europe and an additional eleven associate and observer members. CCBP attaches [great] importance to the rule of law, the protection of [fundamental human] rights and freedoms, including the right of access to justice and protection of the client, and the protection of the rights of human [rights] defenders. As CCBE, we would like to let you know that we are deeply concerned about lawyers in Turkey. We have learned that [a] chief public prosecutor’s office issued a detention warrant for 25 lawyers on Sept 8 and 22 of [them] were detained by [the] Antalya police. One of the lawyers under detention is Münip Ermiş, the vice president of [the] Contemporary Lawyers’ Association and member of [the] Antalya Bar Association. Police conducted [searches] in Ermiş’s and other lawyers’ houses. Turkish authorities have not yet announced the reason [for the] detention. Here [are] the lawyers for whom detention [warrants were] issued: Abdullah Selen, Hakan Evcin, Adnan Taşkın, Ali Önal, Arif Usta, Ammar Yılmaz, Burak Can, Enes Tokgöz, Erdal Taş, Erkan Satılmış, Fırat Coşkun, Ayşe Tokgöz Coşkun, Hasan Tarık Şen, İbrahim Eren Çakıroğlu, İbrahim Yıldız, İlknur Mersin, Mustafa Alper Oral, Osman Yengil, Salih Bayram Akıncı, Mustafa Özmen, Kenan Mengi, Tuba Günay Durmaz and Sedat Alp.